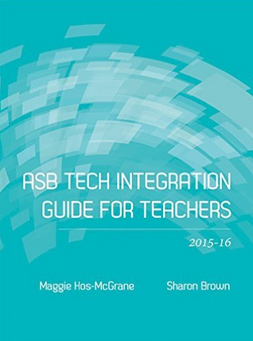 This year my colleague Sharon and myself have written a book for ASB's teachers about tech integration to assist them to purposefully design learning units enhanced with technology. Thoughtful questions to consider when planning for technology integration are provided along with skills and learning objectives. 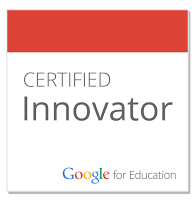 The guide is meant to assist teachers in making the best choices of approaches, student learning goals, technology tools and software as they plan for student learning. We have had this book printed and are giving it to all the teachers and teaching assistants at school. At the same time a number of people outside of ASB asked for copies of this book. Since most of our PLN don't live in Mumbai, it seemed the best way to get this book to them was via Kindle. Our original intention was to allow the book to be downloaded for free - but apparently this was not possible - we have had to set a small price for it (around $1 depending on which Amazon account you have). Here is the link if you are interested in the Kindle version.